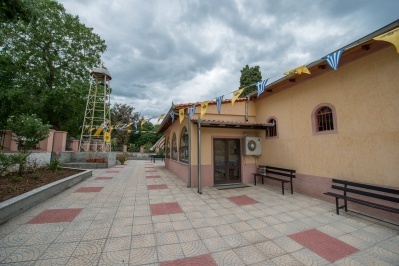 with cells, a reception room and bank. 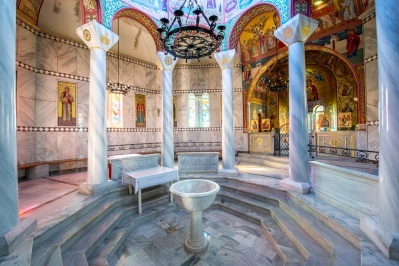 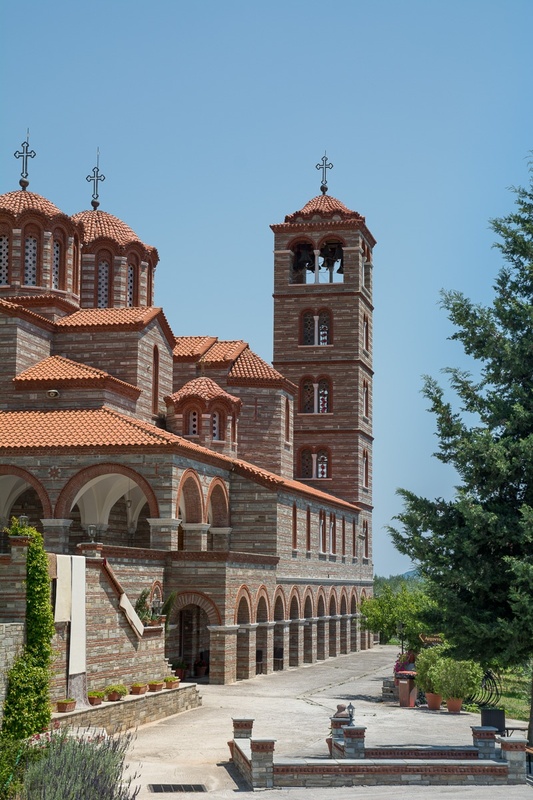 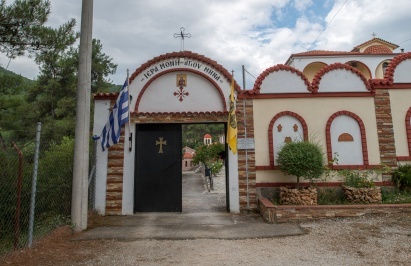 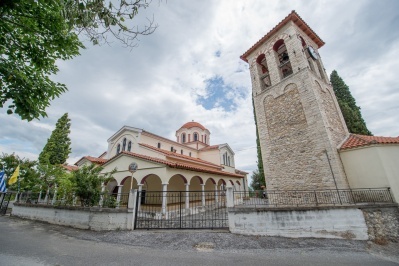 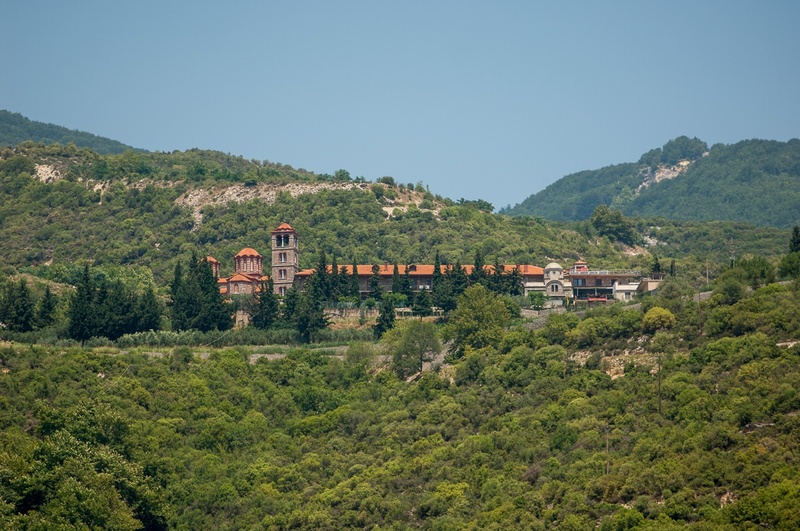 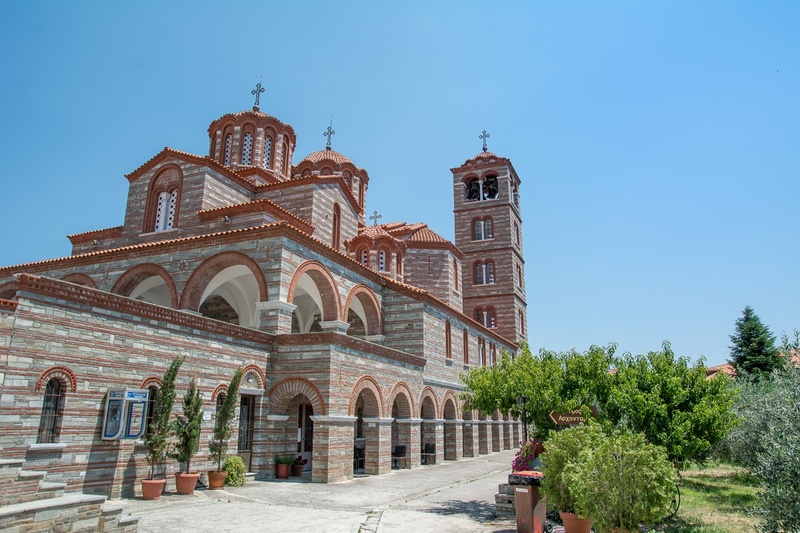 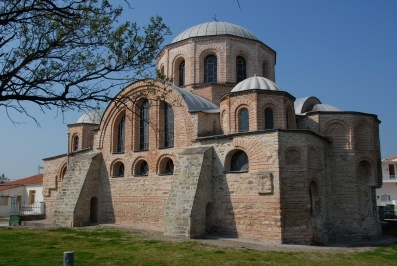 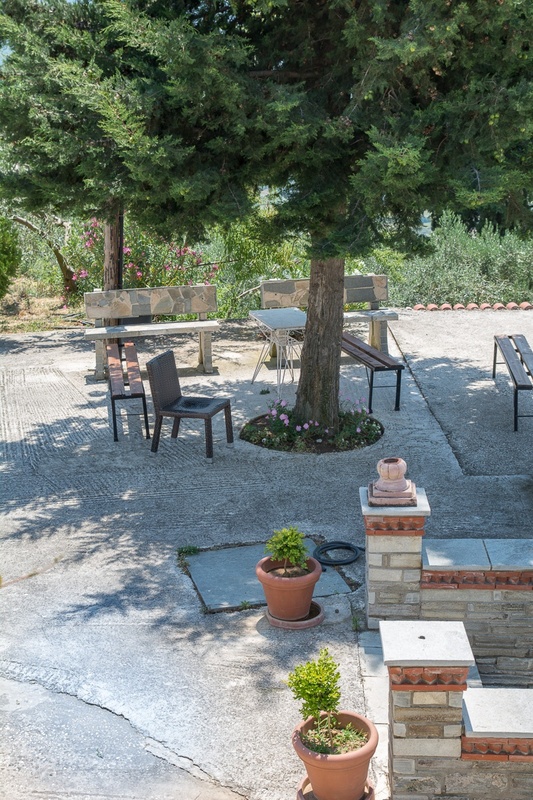 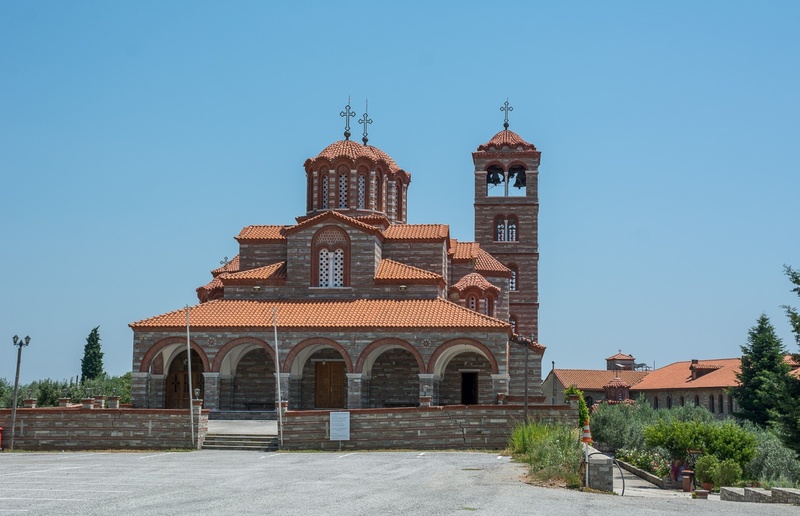 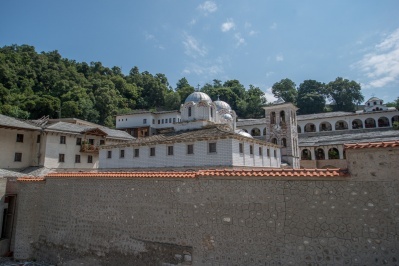 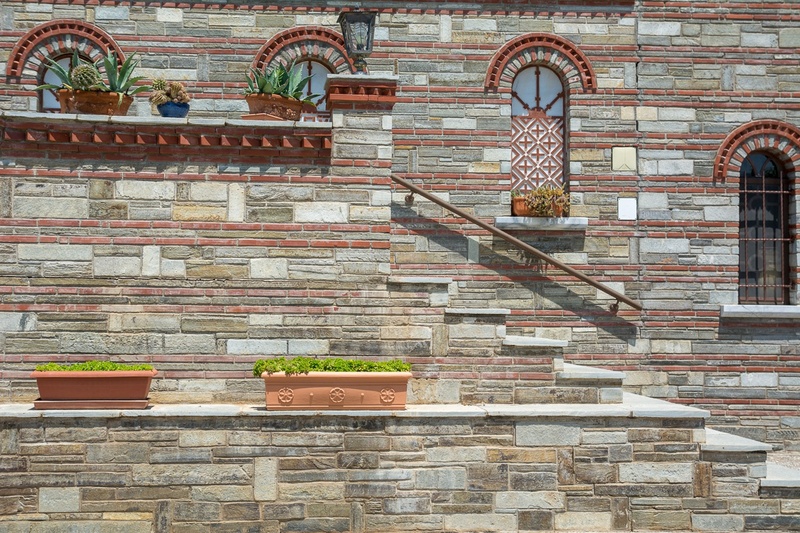 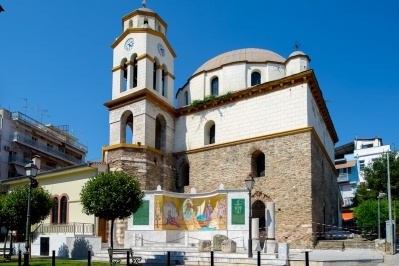 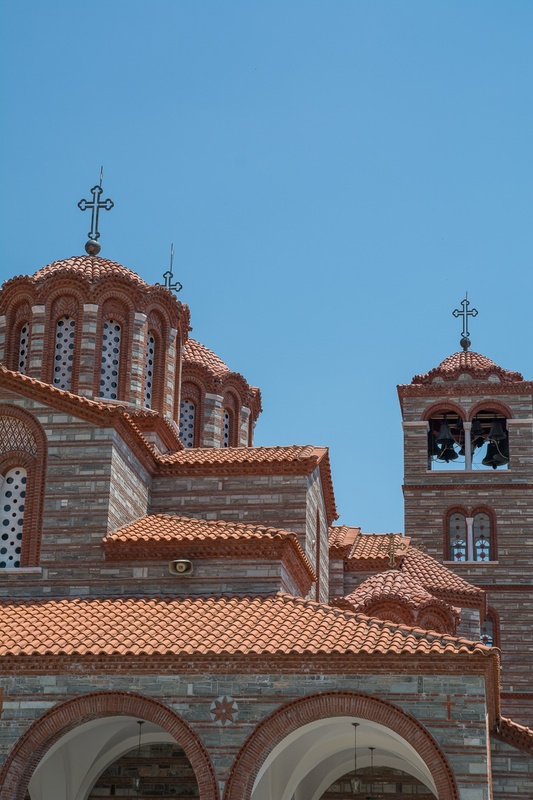 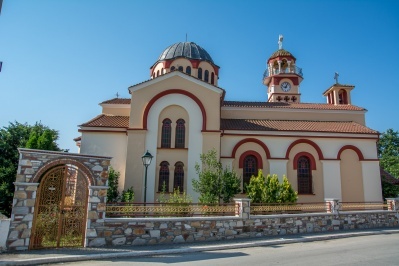 The monastery follows the typical type of Mount Athos, and is spiritually connected with the Athonite Skete of Daniilai. 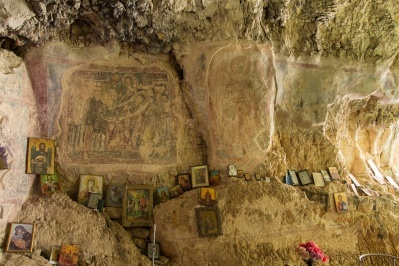 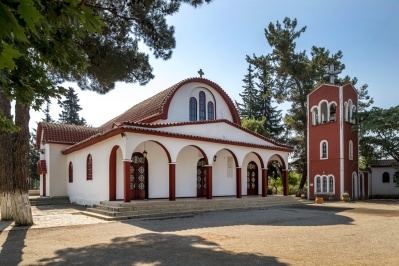 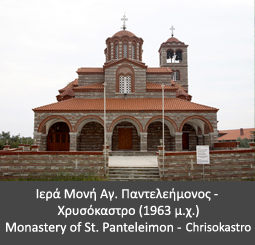 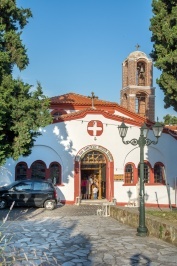 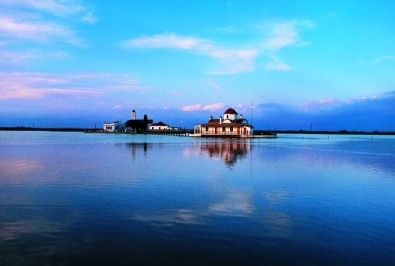 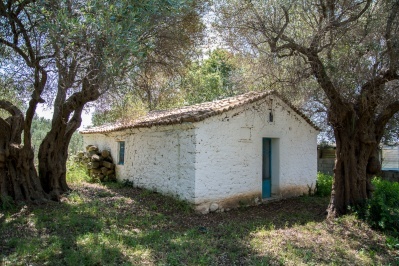 It is celebration during the feast of Saint Panteleimonas on July 27.